It always amazes me to see how our good government come up with so many handout schemes for businesses, like free consultancy, free ISO etc. Handouts are good, but for how long? As a entrepreneur, the motivating factor is not free money, but an environment where they can have a fair fight and prove their capabilities. So when the government gives out money to the small businesses, the government needs to follow-up with more business opportunities. Otherwise, the money is not put to good use. We know that in business money grows money, and handouts are good if they can be put to good use to generate more business. Otherwise, the money will be gone in no time. Law requiring the public sector and all big companies to, before asking for quotes from foreign companies, to put up their purchase requisition in a website whereby only local companies can quote, say for 2 weeks. This is the same as MOM requiring companies to put up their job advertisements on a government portal first before looking for foreigners. Organize more trade shows, exhibitions and networking sessions at a highly subsidized rate or even FREE so that small businesses have more chances to meet people and get new contacts. Requiring all senior civil servants to work for small businesses for 2 weeks in a year in order to get a feel of how difficult the business environment is for small businesses. 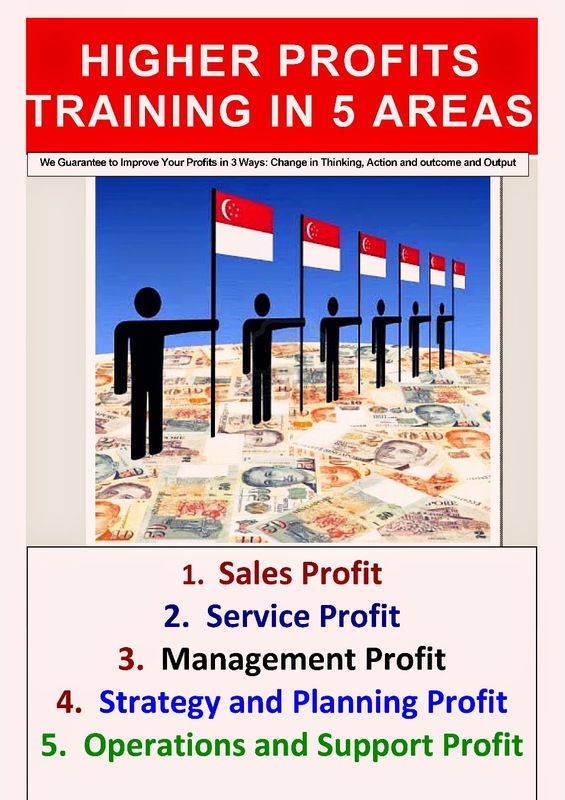 Promote Singapore businesses internationally using social media and mobile internet. The above are my humble suggestions, hope someone from the Government can take some action.